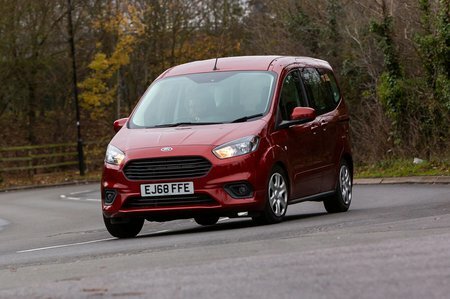 Ford Tourneo Courier Boot Space, Size, Seats | What Car? Head room is seriously impressive. It seems to just keep going and going and even the tallest of drivers won’t feel claustrophobic in either the front or rear seats. Rear leg room is rather more limited, though, and long-legged passengers could find their knees brushing against the front seats. With only a minimal floor hump beneath the centre seat, though, an adult in the rear centre seat has plenty of space for their feet. The Tourneo Courier’s boot is deceptively large. In terms of length, it’s pretty similar to a family SUV, but there’s nearly 4ft of height if you stack your luggage from floor to ceiling, which means you can get a huge amount in. What's more, folding down the back seats more than doubles the load capacity, and there’s the option to flip the entire folded seat squab forward to lengthen the flat floor. 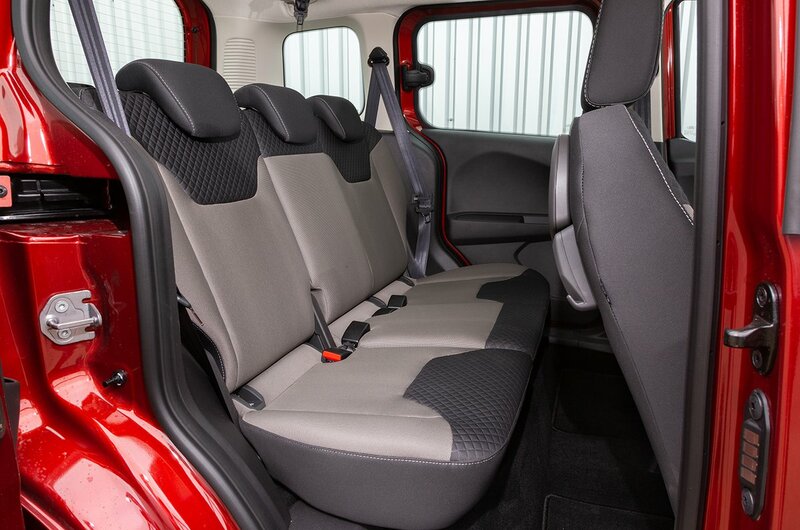 However, the rear bench is split 60/40, whereas the Citroën Berlingo has a more useful 40/20/40 configuration. 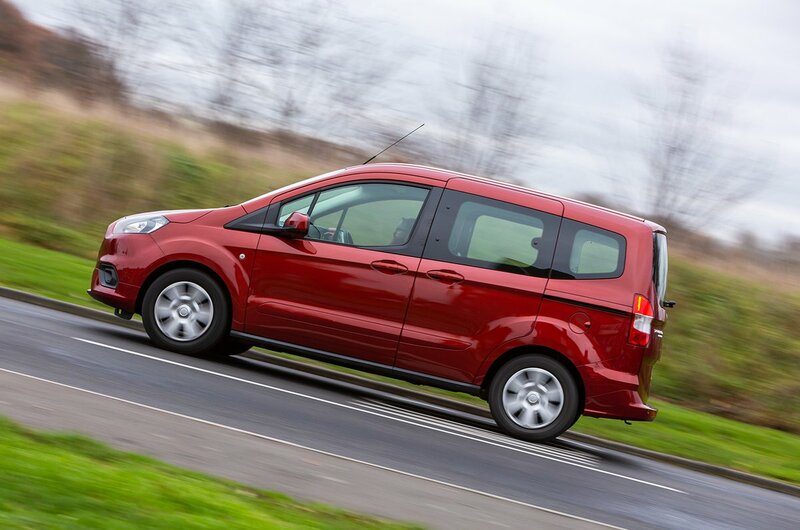 There’s no option of third-row seats on the Tourneo Courier, either; some rivals, such as the Combo Life, offer five and seven-seat layouts.